The MCP6V51 operational amplifier provides input offset voltage correction for very low offset and offset drift. This device provides a gain bandwidth product of 2 MHz, is unity gain stable, has no 1/f noise, and provides superior CMRR and PSRR performance. 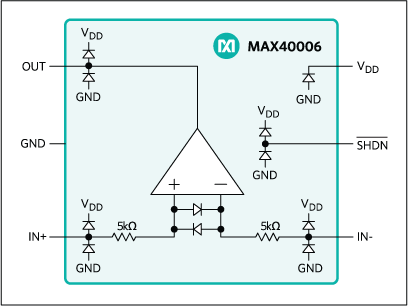 These products operate with a single supply voltage from 4.5V to 45V, with a maximum quiescent current of only 590 uA. 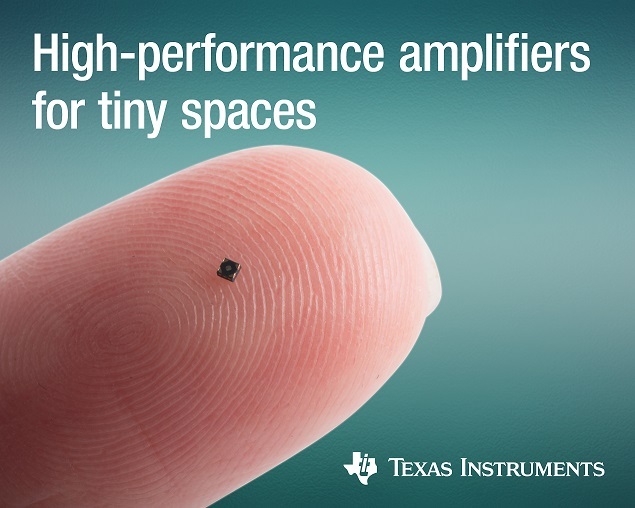 The MCP6V51 op-amp from Microchip provides ultra-high precision measurement while minimizing the increasing influence of high-frequency interference by offering a wide operating range and on-chip EMI filters. The growth of industrial control and factory automation has led to an uptick in the number of sensors that need to be monitored, and the MCP6V51 amplifier is designed to provide accurate, stable data from a variety of sensors. 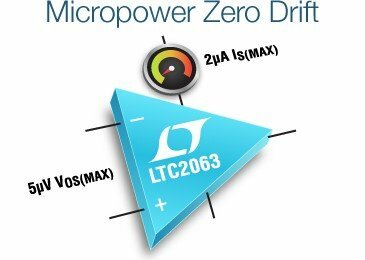 The self-correcting, zero-drift architecture of the MCP6V51 enables ultra-high DC precision that provides a maximum offset of 15 µV and only 36 nV/°C of maximum offset drift. The op-amp supports an ultra-wide operating voltage range of 4.5 V to 45 V, which is ideal for applications including factory automation, process controls, and building automation. High-frequency interference within sensitive analog measurement is becoming a critical consideration with the proliferation of wireless sensors and capabilities. 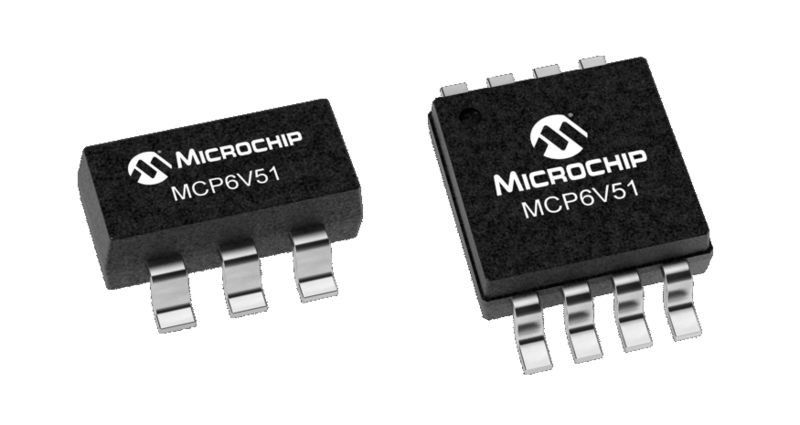 The additional on-chip EMI filtering within the MCP6V51 provides protection from these unwanted and unpredictable interference sources. The 8-pin SOIC/MSOP/TSSOP/DIP evaluation board (SOIC8EV) is a blank PCB that allows the operation of Microchip’s 8-pin devices to be easily evaluated. Each device pin is connected to a pull-up resistor, a pull-down resistor, an in-line resistor, and a loading capacitor. The PCB pads allow through-hole or surface-mount connectors to be installed to the board with ease. Additional passive component footprints are on the board, to allow simple circuits to be implemented.